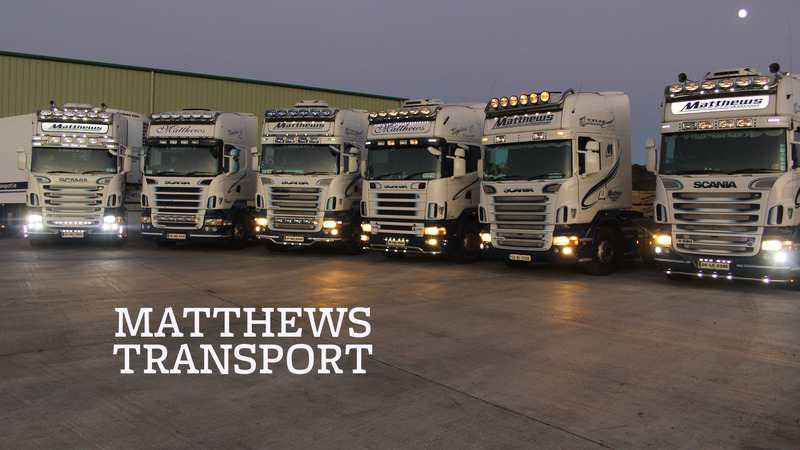 Matthews Transport has over twenty years of experience in the provision of Haulage Services designed to meet the needs of a wide and diverse range of customers. 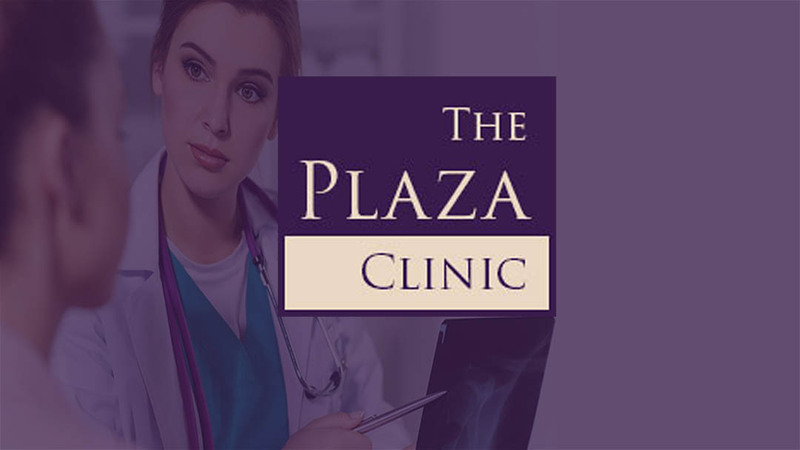 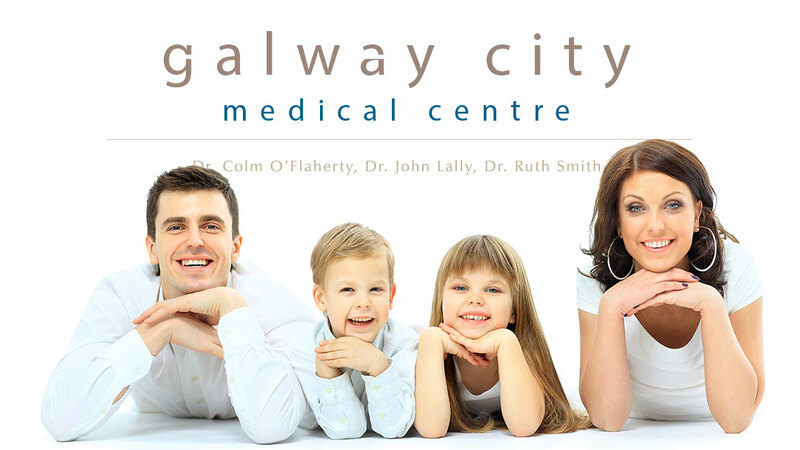 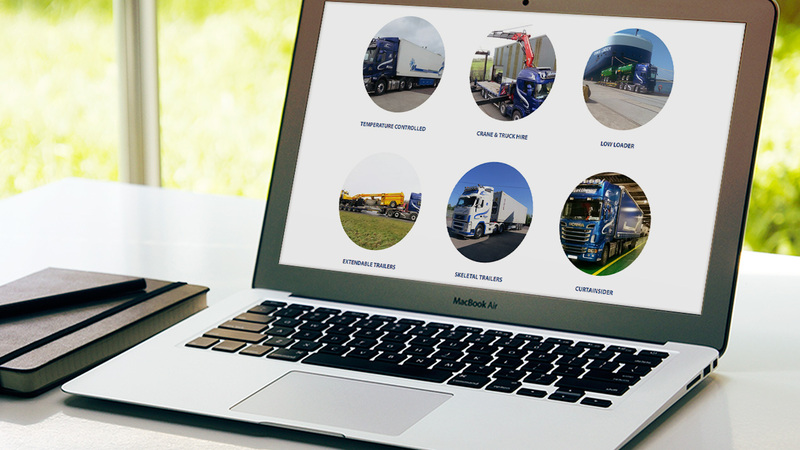 We offer a first class service that is competitively priced. 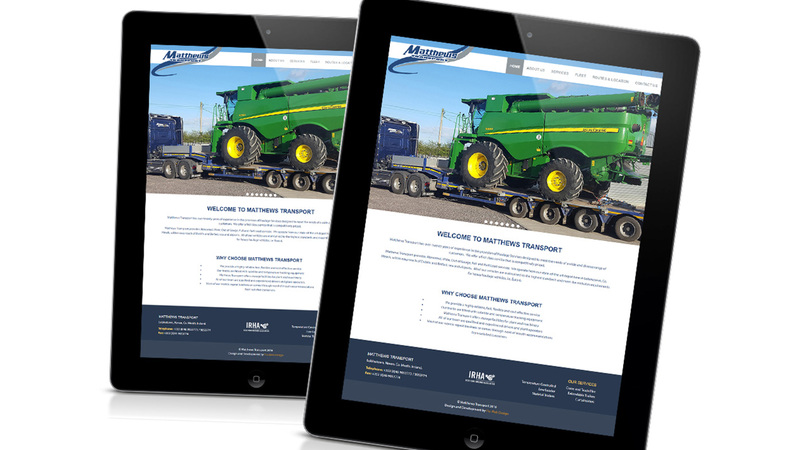 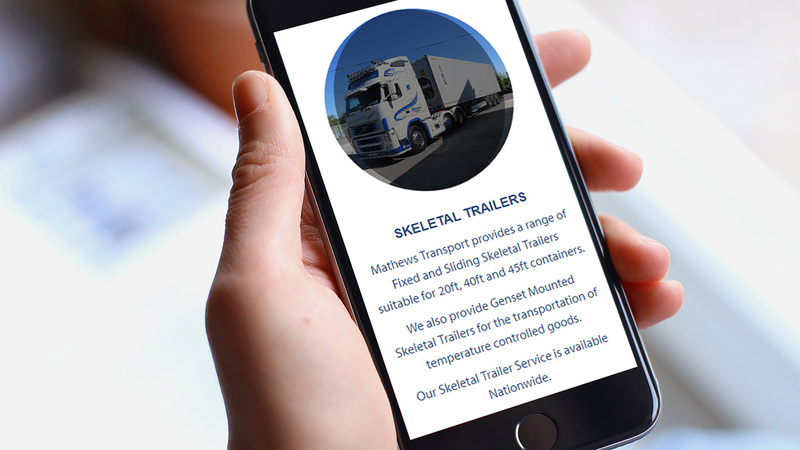 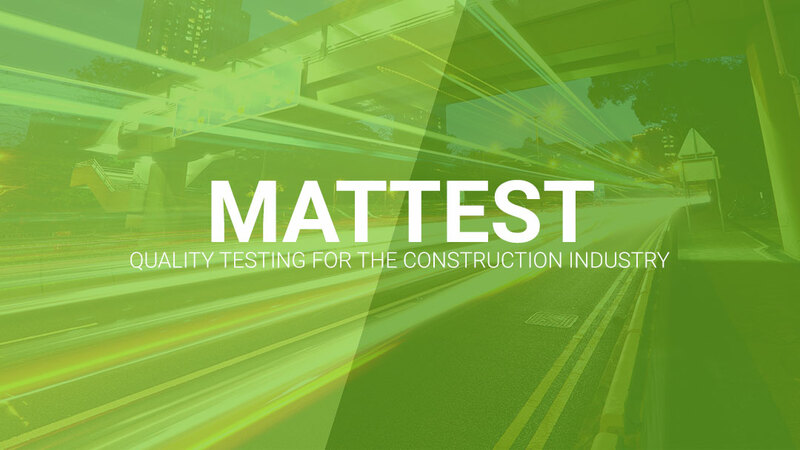 Matthews Tranport wanted a professional website that would showcase their fleet through high class images and also inform the user of their 25 years of experience along with the vast amount of services they have on offer.